Christmas Lolly Mix in Boots Bottles… by LollyTalk. – Christmas Comes to LollyTalk. 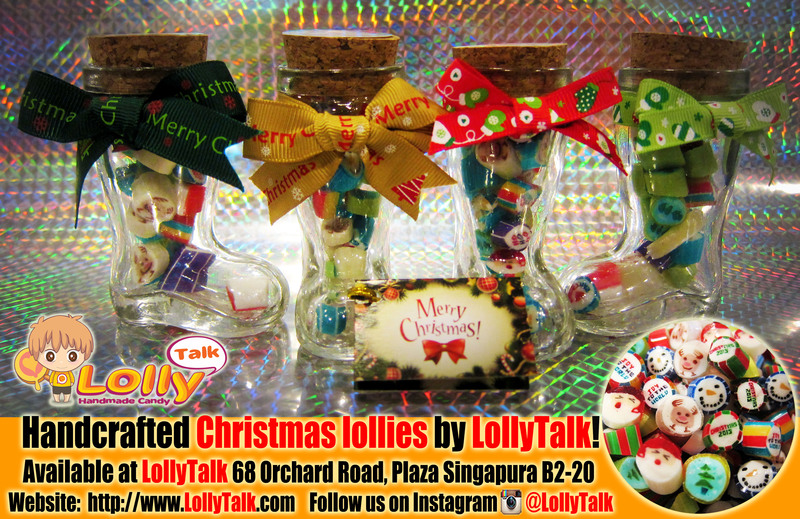 LollyTalk’s “Christmas Lolly Mix” now readily available at LollyTalk At Plaza Singapura B2-20 in Boots-Bottles as well as in various packagings & sizes! !